Our Building, Construction & Engineering Practice Group advises clients on major deals and projects. 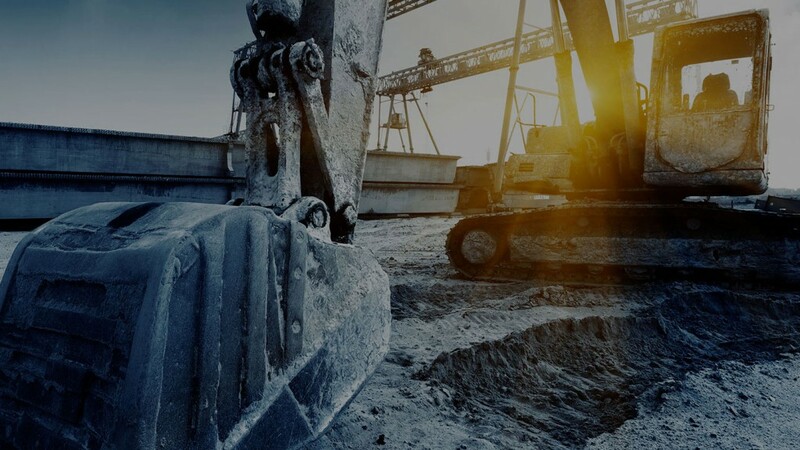 Our services range from advisory and documentation to dispute resolution via litigation, arbitration, adjudication (in particular under the Construction Industry Payment and Adjudication Act 2012 (CIPAA)) and other alternative dispute resolution processes. We have also represented clients in various dispute resolution processes involving disputes ranging from small claims to billion dollar actions. Our portfolio of clients includes leading local and international contractors and developers, as well as government-linked companies. In addition, we have represented clients in negotiations with the Government on concession agreements for major infrastructure projects based on the Public Private Partnership concept. a claim on an international production sharing contract with a Singapore seat under SIAC rules. Several of the partners of the firm are also listed in the panel of arbitrators for various arbitral institutions. A few of our firm’s partners are also listed in the KLRCA panel of adjudicators.